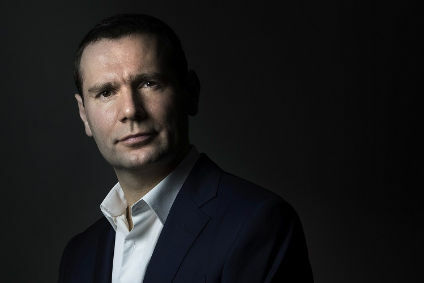 The CEO of Pernod Ricard has countered suggestions that the group remains over-reliant on its Cognac portfolio in China. Around 80% of Pernod's Chinese sales in value terms are generated by the Martell Cognac brand. A similar level of reliance on the Remy Martin brand in China led Remy Cointreau's sales and profits to suffer in recent years, with one CEO stepping down after only three months, in 2014. In an exclusive interview with just-drinks, Pernod chief Alex Ricard said the company's approach to the Cognac segment in China changed markedly following the introduction of anti-extravagance measures in late-2012. "Our growth between 2000 and 2010 had been driven by affluent Chinese consumers at the prestige end of the portfolio," he told just-drinks. "The new normal will be driven by middle-class Chinese consumers and premium brands. "All the (Martell) segments are growing," Ricard added. "I'm not going to call our Chinese friends and ask them to stop selling Cognac just to balance the business. 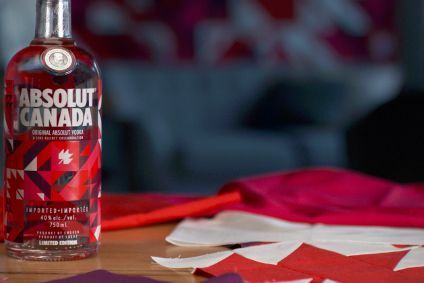 We're investing in our current growth drivers, but we're also investing in future growth relays such as Ballantine's, Absolut and The Glenlivet. "When someone buys Pernod Ricard stock, they don't just buy Martell in China. They buy exposure to the whole world; exposure to 60% mature markets to 40% emerging markets, and basically to brown spirits and white spirits." 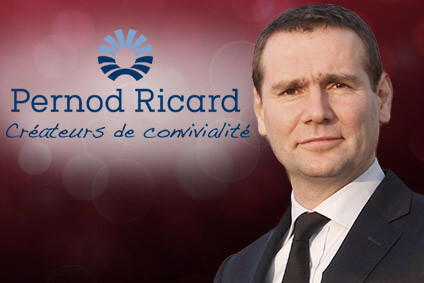 Also in the two-part interview, which runs on just-drinks this week, Ricard considers the role of pricing in a premiumisation strategy, the introduction of zero-based budgeting to Pernod and what keeps him awake at night.